Unlocking Bootloader results to the void of the warranty of the device. 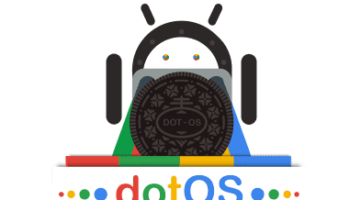 (We) Instandroid.net and its authors will not responsible. 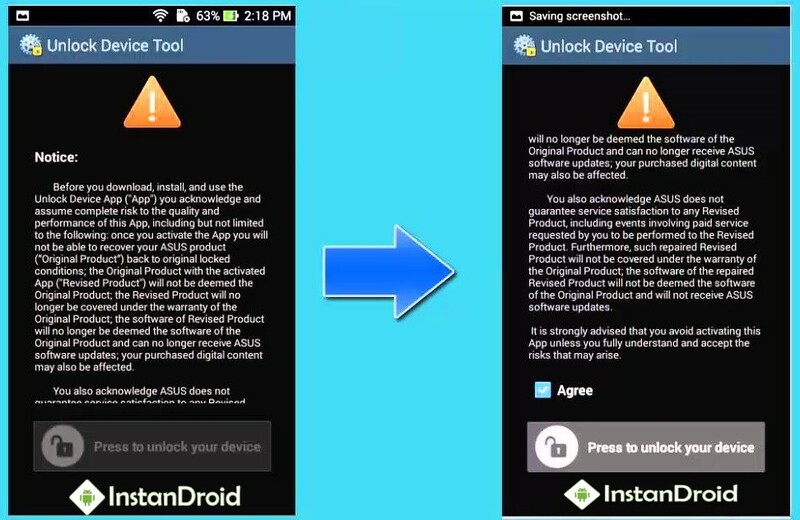 Before you download, install, and use the Unlock Device App you acknowledge and assume complete risk to the quality and performance of this App, including but not limited to the following: once you activate the App you will not be able to recover your ASUS product (“Original Product”) back to original locked conditions; the Original Product with the activated App will not be deemed the Original Product; the Revised Product will no longer be covered under the warranty of the Original Product; the software of Revised Product will no longer be deemed the software of the Original Product and can no longer receive ASUS software updates; your purchased digital content may also be affected. It is strongly advised that you avoid activating this App unless you fully understand and accept the risks that may arise. To Unlock bootloader of your Asus Zenfone Max (ZC550KL), You will need to download an apps from download link bellow. Make sure your battery have enough juice left. Charge your mobile upto 50% at least before proceeding with this method. 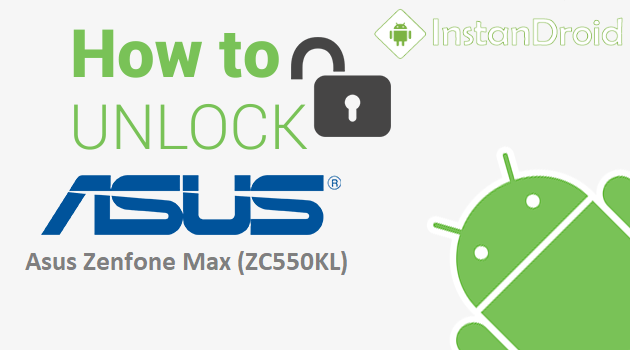 Then download Unlock Tools for your Asus Zenfone Max (ZC550KL) and install the apps. Voila. Your work is done here and you’ve successfully unlocked the bootlaoder of your Asus Zenfone Max (ZC550KL). Now you can install SUPER SU, Root your phone, install custom recovery, flash custom tweaks or use Custom rom.